Lindsey Webster is the first vocalist to score 4 #1 Smooth Jazz radio hits in a row. She’s been on the Billboard Contemporary Jazz chart for an amazing 60 weeks. Her swift rise has been nothing short of spectacular! 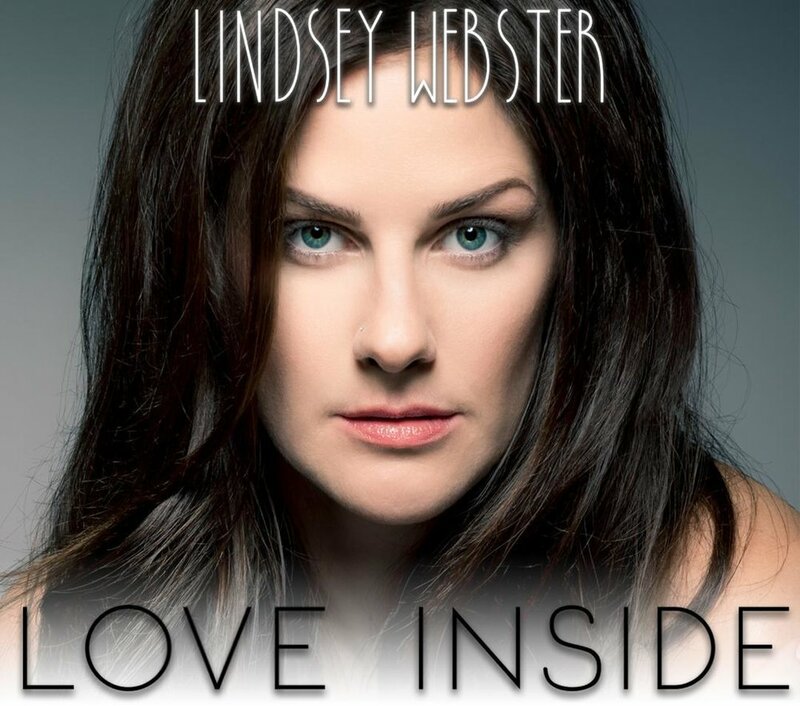 Love Inside promises to be Lindsey Webster's breakout album. The album’s first single, “Love Inside,” is climbing the charts at radio. Other highlights such as the sensuous “Walk Away” (featuring Rick Braun) and the soulful “Free To Be Me” (featuring Norman Brown) make Love Inside a must have album!